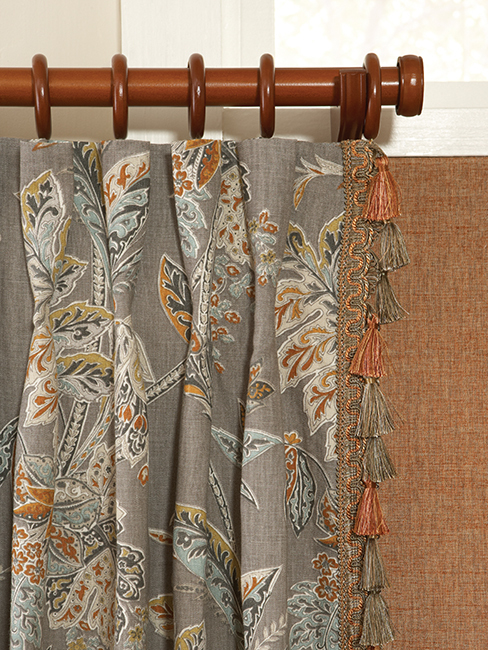 Versatile custom draperies and soft fashions complete the look of your home. They can heighten a room, create an intimate and cozy space, control light, and add pattern. Finishing your windows to perfection, adding character, elegance, and charm which blends beautifully with your decor. 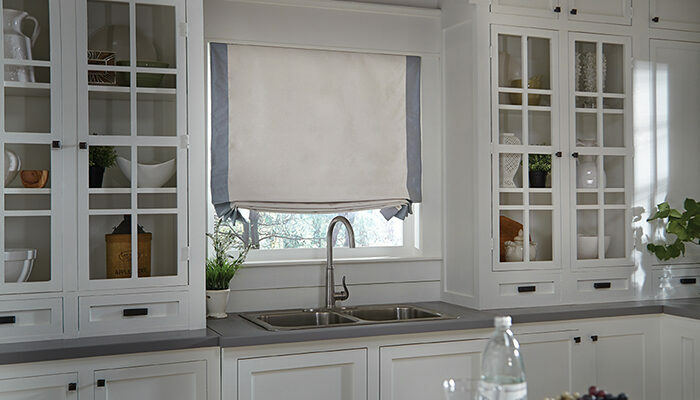 Layered over shutters, blinds, shades or standing alone, the design options are endless with a wide range of top quality fabrics, drapery, shade and cornice styles. All finished to perfection with a variety of custom options such as trims, linings, operations systems, and motorization, complemented with an extensive variety of hardware.